Gabby Patrice is a singer-songwriter based out of Nashville, TN. 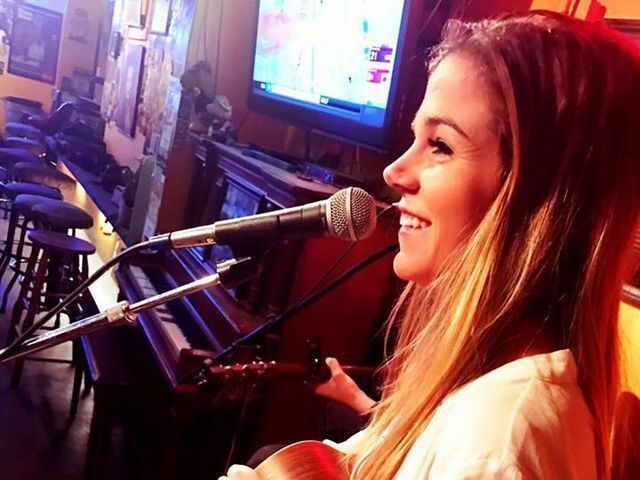 She was born in Hingham, MA and made the move to the South in January 2016 to pursue her music career. Since her move to Nashville, she has released three singles on iTunes and Spotify and is working on an EP for June 2017.